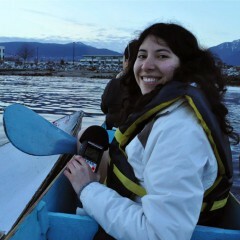 I am an award winning multimedia journalist with a master’s degree in journalism from the University of British Columbia. I am currently based in Vancouver; but my work has appeared in Mexican and Chilean magazines, as well as several Canadian publications. I have produced stories for The Ubyssey, The Tyee, The Toronto Star, Vice, The CBC, New Canadian Media, Guidebook Magazine, Megaphone, Schema, IN la revista de LAN (Chile) and Icónica (Mexico), among others.